What we had for dinner last night? 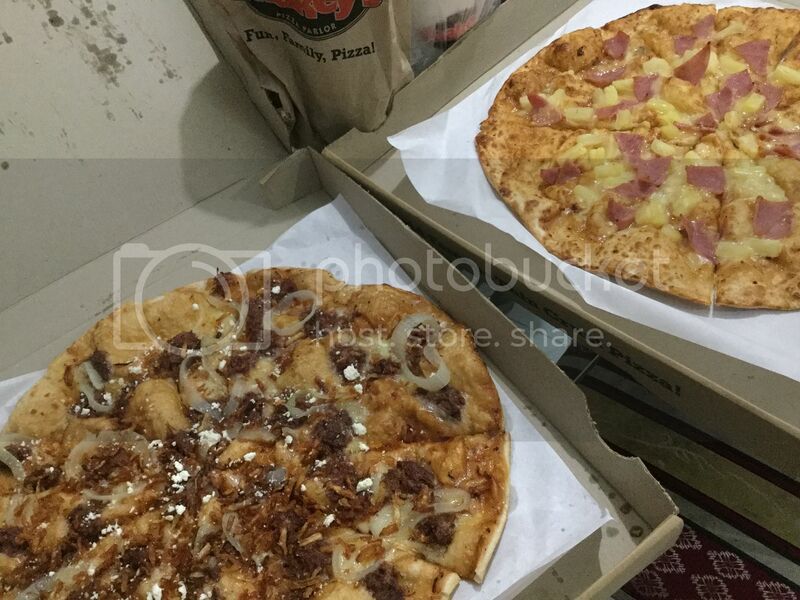 Last night we had Shakey’s new pizza flavor ‘Corned Beef Crrrunch’ in thin crust party size for dinner at home after I ordered this pizza for delivery. Luckily, I have SuperCard and we got a free Hawaiian Delight pizza of the same size. Actually, I have already tasted this Corned Beef Crunch at the party I attended last weekend. Just want to taste and eat it again because I really like it, also to share to my family how super delicious this new pizza flavor from Shakey’s. Everybody experiences flavor differently. But for me, the taste of rich and juicy corned beef is pleasurable, which is obviously of very high quality. I also enjoy eating this pizza with a crunch of crisp potato strings. New ingredients being added like feta cheese are major updates but it turns out to be another perfect blend and great flavor. 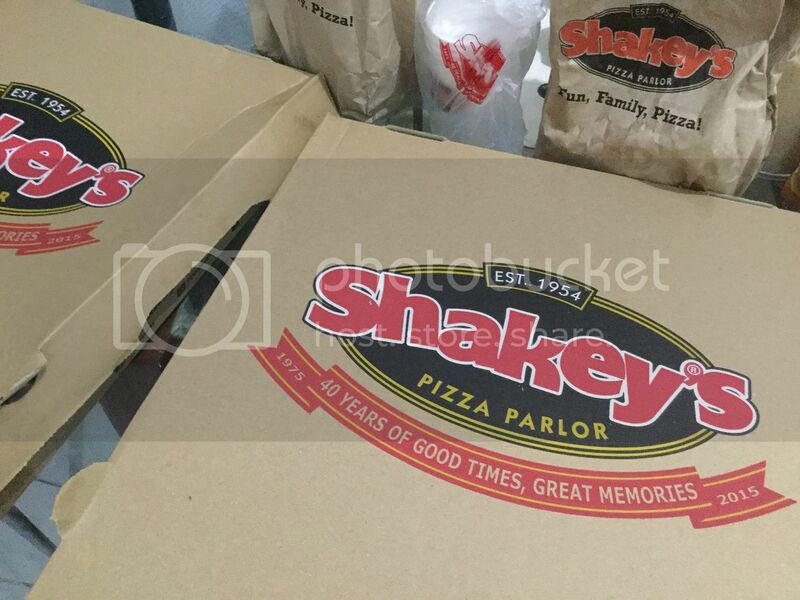 Good evening admin n sis cupcake … masarap talaga sa Shakeys..
Hi po sa lahat.Wow sarap sarap naman.Pano po makakuha ng supercard? me membership fee po ba? Thanks in advance po. 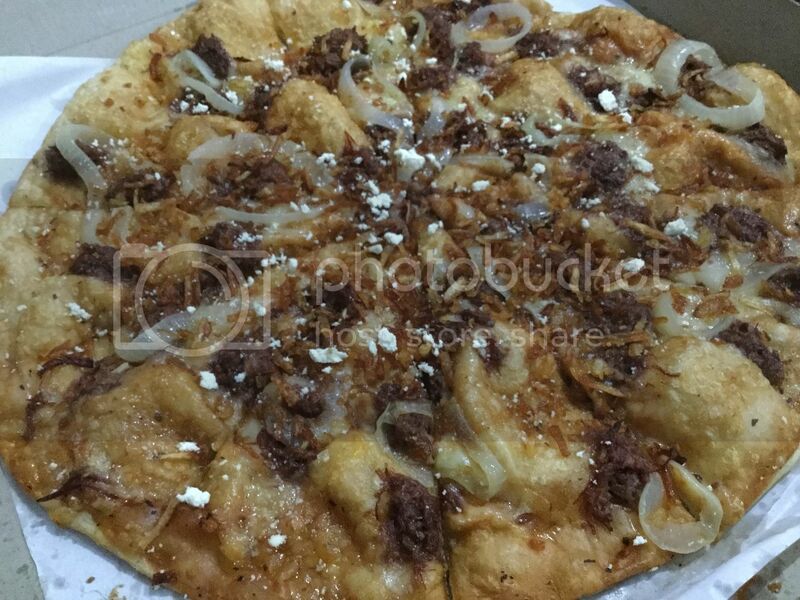 Admin, masarap talaga itong Shakey’s .Corned Beef Crunch Pizza! Enjoy ang family.